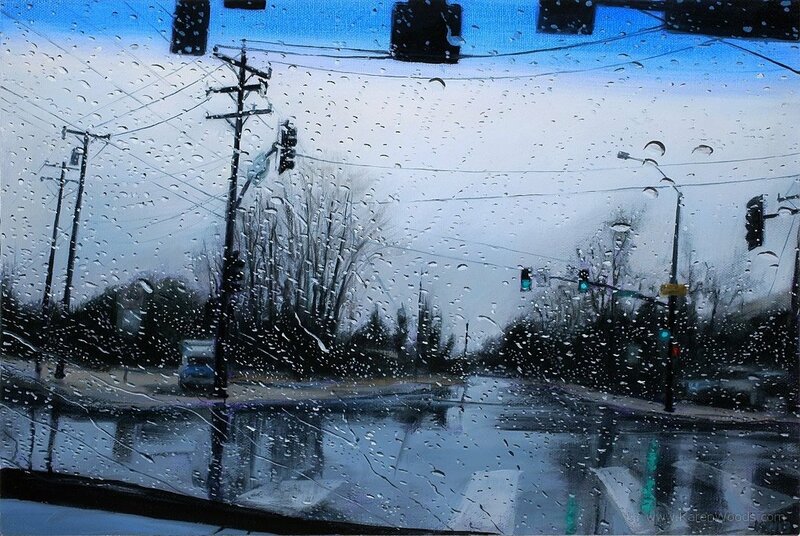 "Caricias de Lluvia en Interior de Azul-Cristal_::_"
"These paintings are so realistic! I just love the rain, and I love looking at these paintings, this way I don't have to stand in the rain to feel it." "The work reminds me of Esther nienhuis so much"
"These are WONDERFUL! One's mood changes with the light in the paintings too. Gloom to cheer."